Warrior’s Dance Schedule and Directions – Come Join Us! You are here: Home / Warrior’s Dance Schedule and Directions – Come Join Us! Here you can find the Warrior’s Dance Class Schedule. We encourage you to visit any time and see why David Lader’s Warrior’s Dance is a wonderful experience. Below you’ll find the Warrior’s Dance schedule. You can find our location further below, and you can also contact us if you have any questions, comments, or concerns. 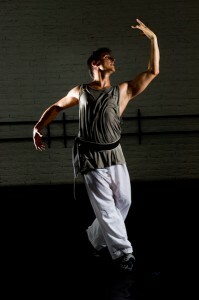 Warrior’s Dance classes are held at 3524 E Calle del Prado, Tucson, AZ 85716.